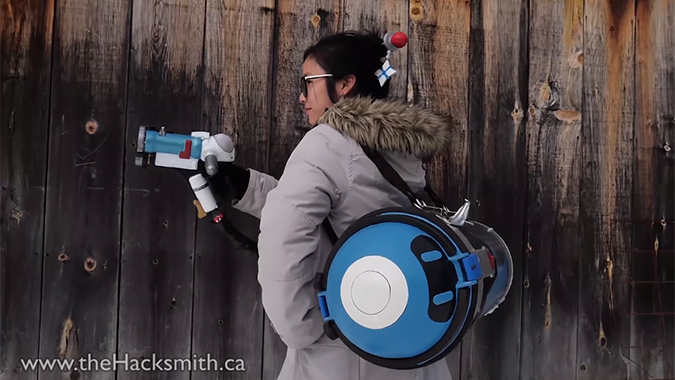 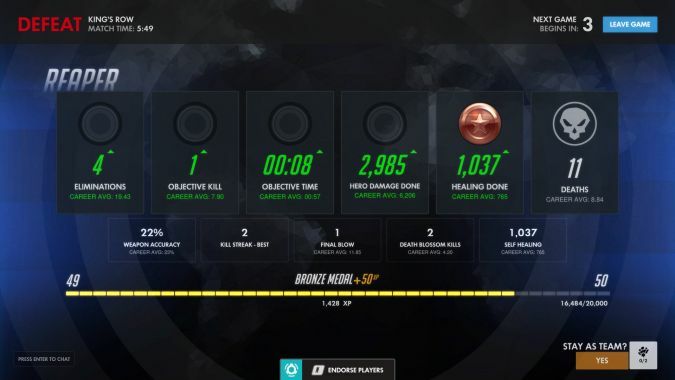 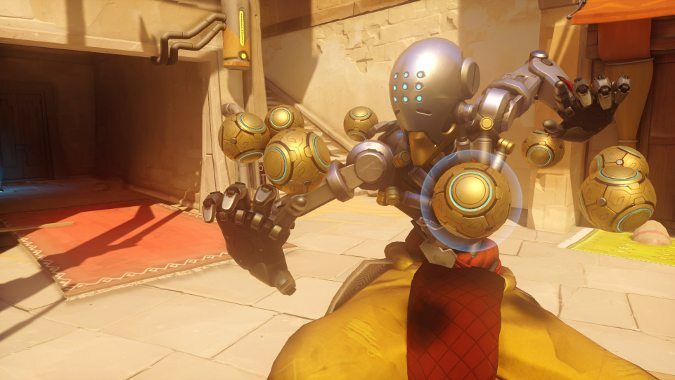 People have made a lot of the weapons from Overwatch. 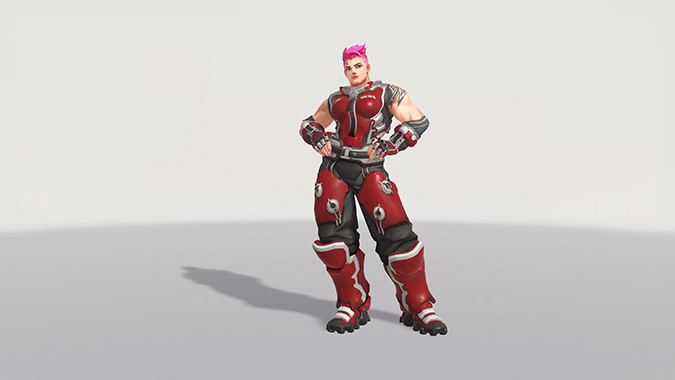 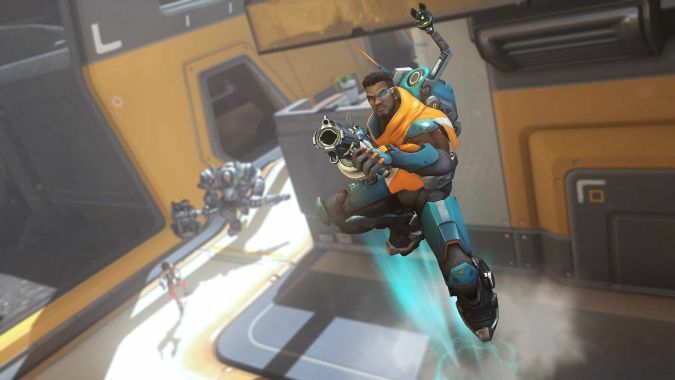 Here's a look at all of Baptiste's new skins on the Overwatch PTR. 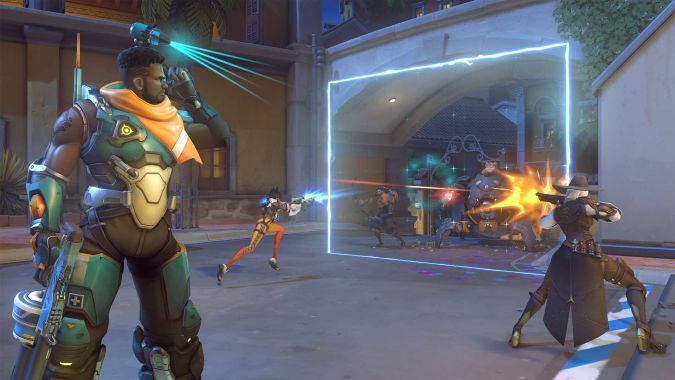 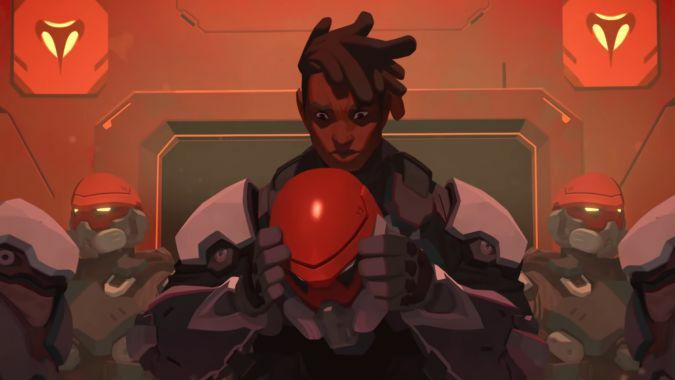 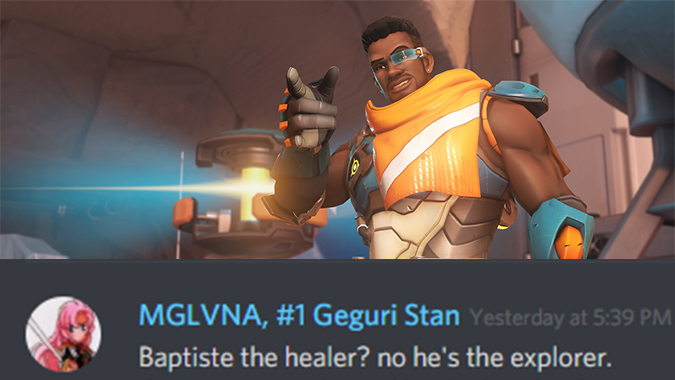 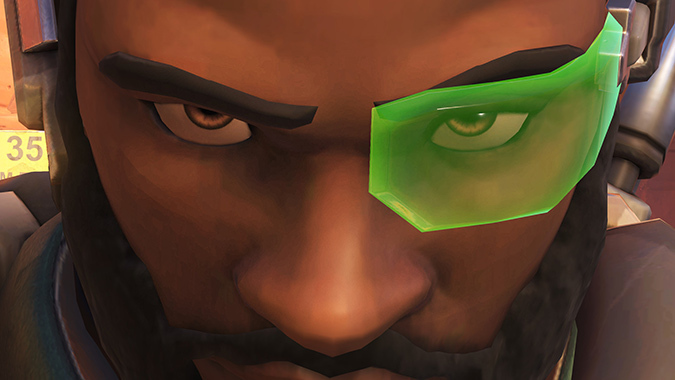 Overwatch's new hero Baptiste has an ability that makes everyone within it invulnerable so -- naturally -- players have figured out its limits.